Students will take cap and gown pictures. Parents may purchase pictures online. 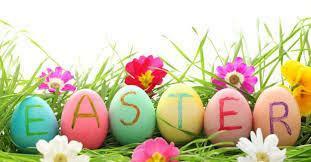 For more information, please see your student's teacher for a flyer. 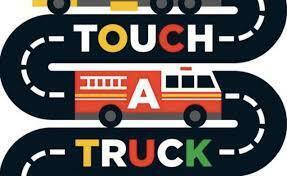 Our Touch a Truck event is Wednesday April 10 at 1:30 p.m.
Join us on the blacktop (admission is $3 and concessions will be sold) to explore police cars, firetrucks, construction vehicles, ambulances, and more! 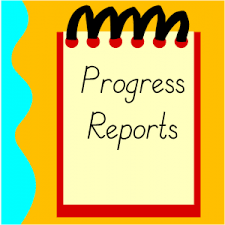 Progress reports will be mailed home the following week.